In August 2011, a small group of prominent, arts-loving Plano residents first shared with Plano Stages their collective desire for more performances at the Courtyard Theater. These “friends” presented their broad, singular goal - more performances at Courtyard - with a commitment that, if we could produce a quality product, be it a run of musicals or plays, regular variety shows, opry-style showcases, or musical concerts, they would throw their support behind the venture. After several meetings spent discussing the feasibility of this project, we decided to produce a concert series around “Texas-Country” music. 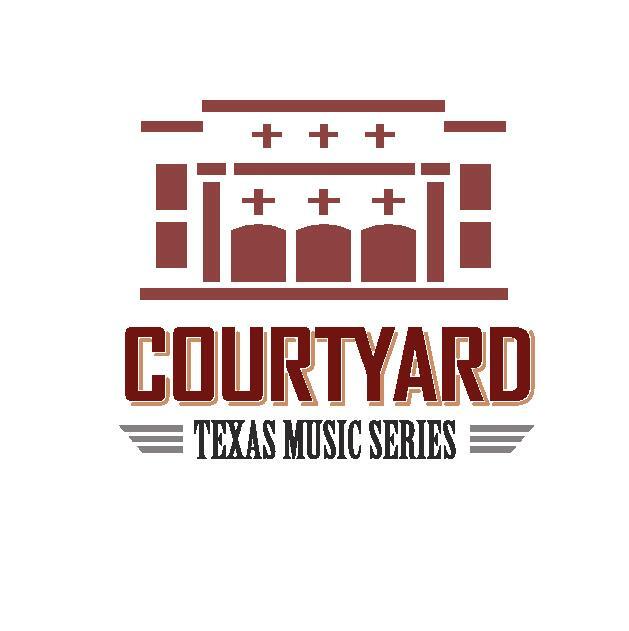 Thus, the Courtyard Texas Music Series was born.